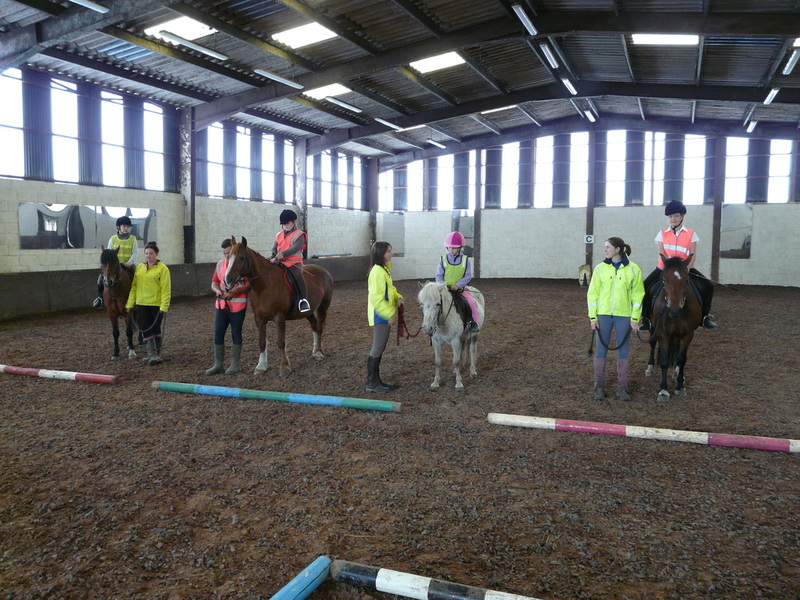 Each year, we run a selection of events for our customers and anyone else who is interested to come along to, to either watch, or come to a clinic. 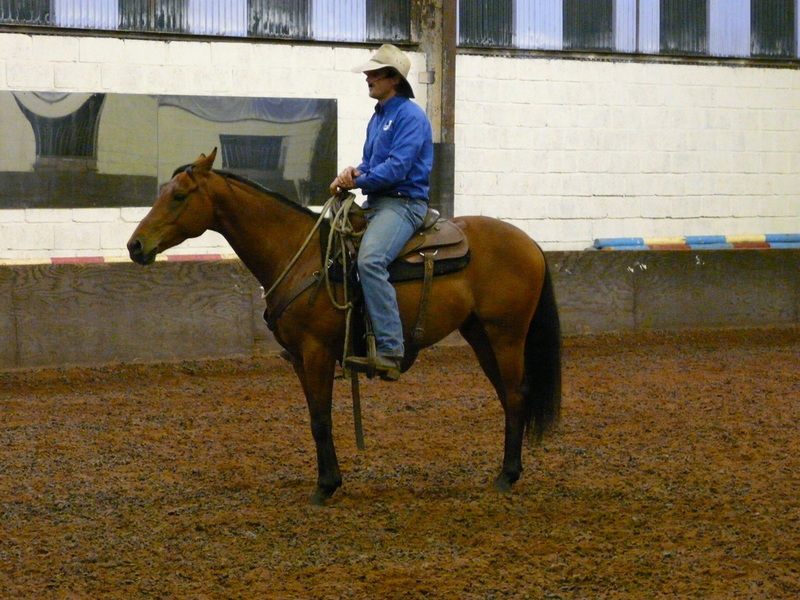 We have a variety of people who come to the yard, working to improve the horse and rider and to show different training styles . 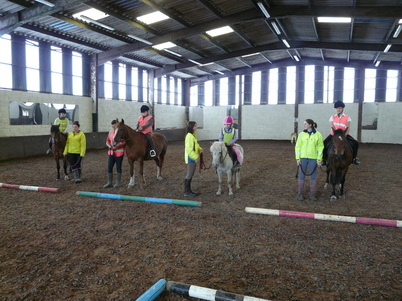 We provide parking, seating in the indoor school and hot drinks. Each evening event usually starts at 19:00 but details are on the posters for each event. They usually run until 21:00 with a short interval in the middle for a drink and discussions. 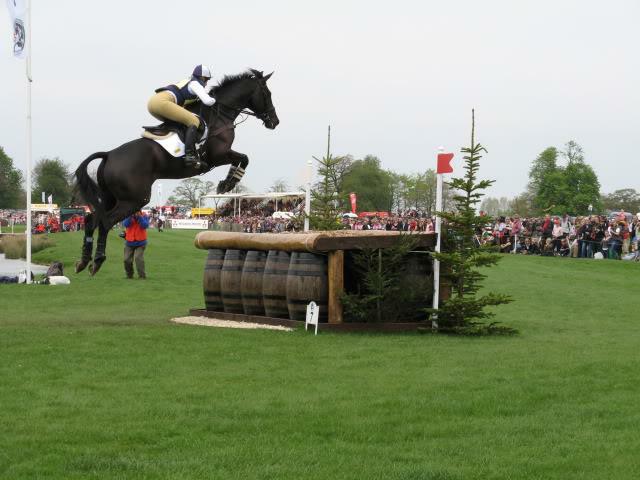 Upcoming events are advertised on here, our Facebook page and in local tack shops. 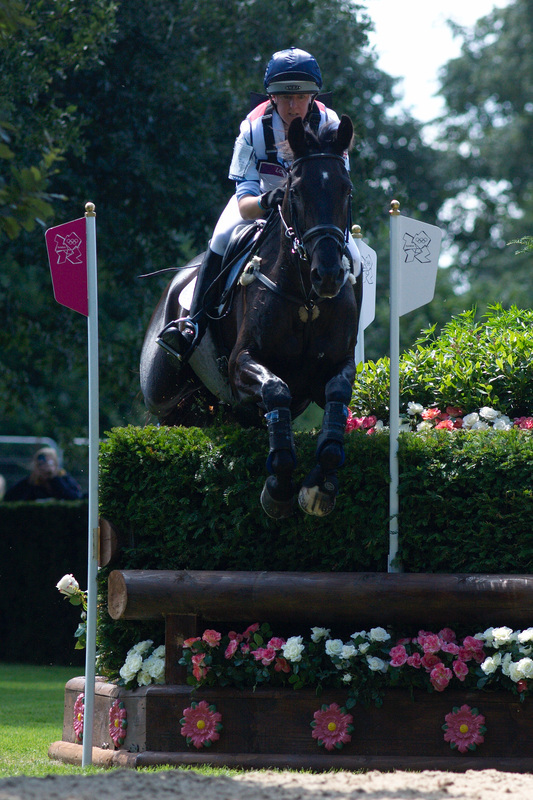 For more details about events please contact us. Gillian is a good friend of Snowdon, and we're delighted to welcome her back for her third demonstration here. 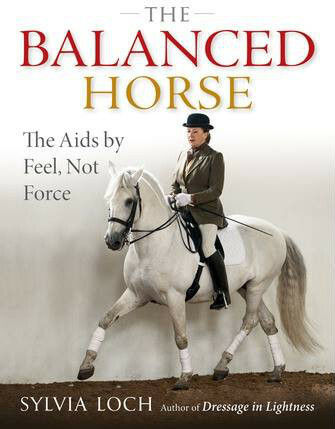 She is a Sports and Remedial Therapist, Equine Therapist, Rider and BHS Senior Coach Anatomist and author, and travels the world giving lectures and demonstrations. 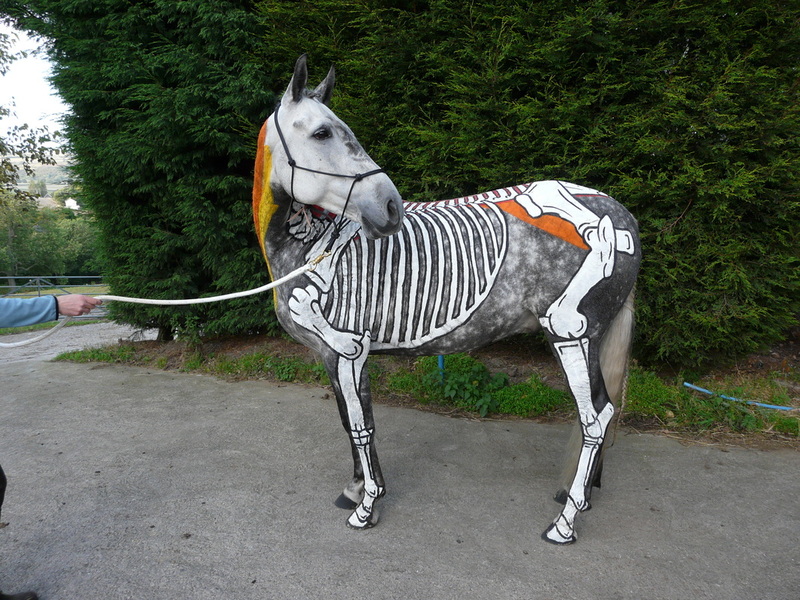 In this year's demonstration using painted horses and a rider in a skeleton suit, Gillian will teach us about the horse's movement and interaction with a rider during both flatwork and jumping. 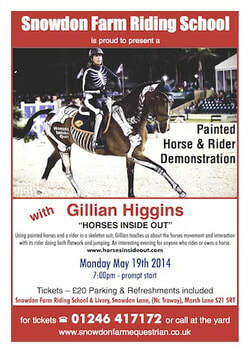 Gillian is a bright and engaging speaker, and this will be an interesting evening for anyone who rides or owns a horse. Tickets are £20, tickets from Snowdon in advance. Free parking and refreshments.